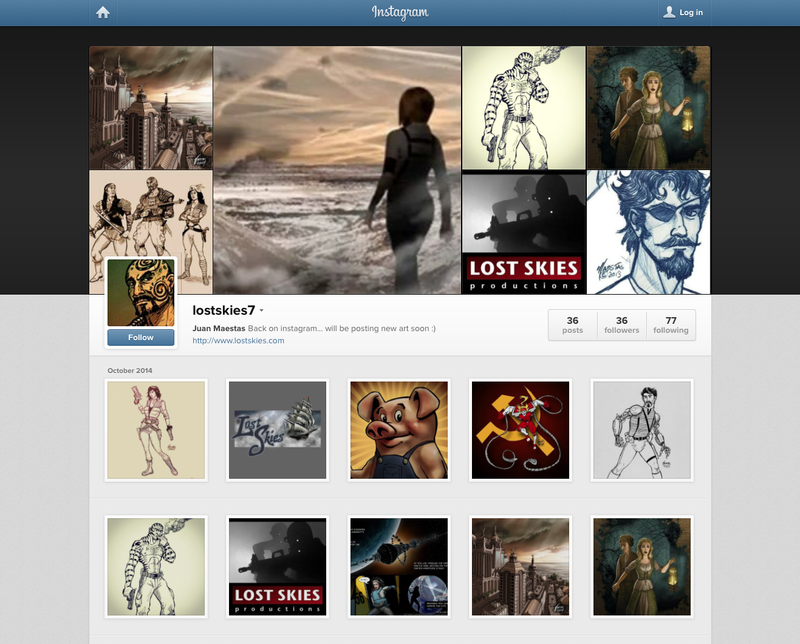 I've been putting as much of my best art on my new Instagram account @lostskies7. I deleted my old account a few months ago (no clue why...) but instantly regretted it. SO- since I couldn't use my old handle, I've opted to stick a 7 at the end of it since it is my lucky number. The above video’s first few words, “You can’t connect the dots looking forward. You can only connect them looking backwards. So you have to trust that somehow the dots will connect in your future…”How do you do that clearly? Read on. People are often amazed at how I remember things that had happened far back into the past. It’s because I have kept a journal ever since I was 11 years old, which I refer back to my old journals probably every couple of months. Does that make me self-absorbed? I guess so, but it’s my life, and I want to be cognizant of every part of it because in the end, that’s all we are—our memories and actions. Also, it’s a way towards extending my memory past my lifetime… perhaps my grandchildren’s grandchildren will know who I am and where they came from.